If you are looking for a gift under $20, look no further than a 8x10 inch print. And the best part, I am currently offering a holiday BOGO on all 5x7 and 8x10 inch prints. That means you can give double the gift, or you can get one to give and one to keep! Simply purchase your print and then leave the name of the free print you would like in the note to seller box at check out. Looking for something for the chic jet-setter? 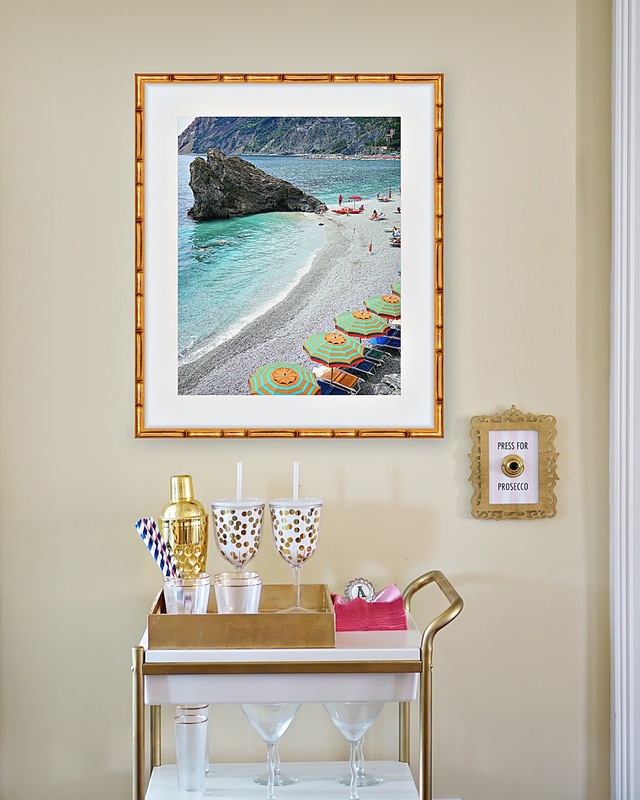 Try a poster print of this Gray Malin-esque print. Or for your Paris obsessed friend, give a print of one of Paris's famed doors in pink, blue, or light pink. 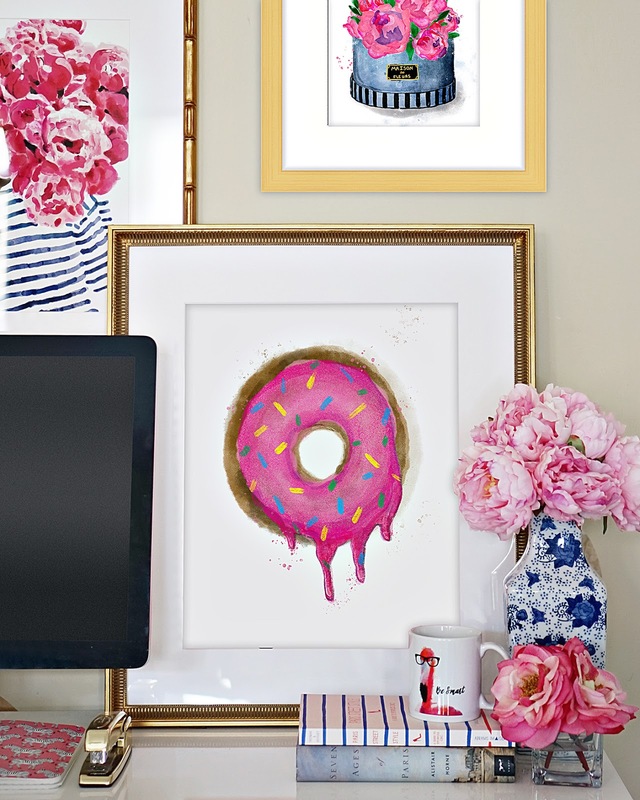 You could also go more classic Parisian with a print of the Eiffel Tower or Laduree. Finally, who doesn't love peonies? This is especially true for the kind that live all year, never need watering, and brighten anyone's decor. The Preppy Printshop offers peonies and stripes, peonies in a hat box, and peonies on a cute bike.